A leaking asbestos roof can be a costly nightmare. They also are a unique maintenance problem. Even a basic repair requires specialist contractors to avoid airborne release of harmful fibres, and disposal regulations make replacement a costly and disruptive process. This can be a frustrating, troublesome and ultimately costly scenario faced by all parties in the project construction chain from designer and contractor to client. 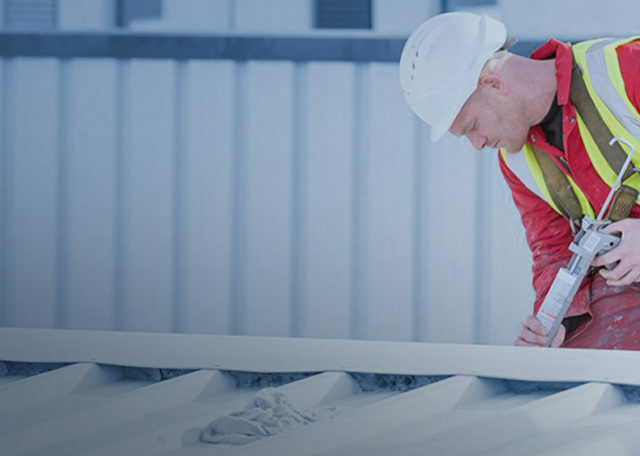 GIROSIL® Roofcoat RC (Asbestos cement roof repair) is the ideal treatment designed specifically to completely encapsulate the sheet with a moisture tolerant coating to provide a waterproof solution. And unlike most coatings, GIROSIL® RC’s fully breathable membrane means that it won’t crack or blister.